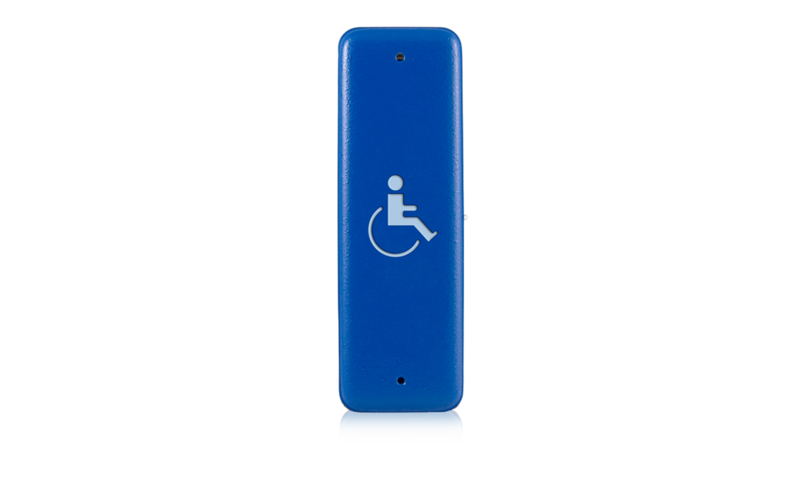 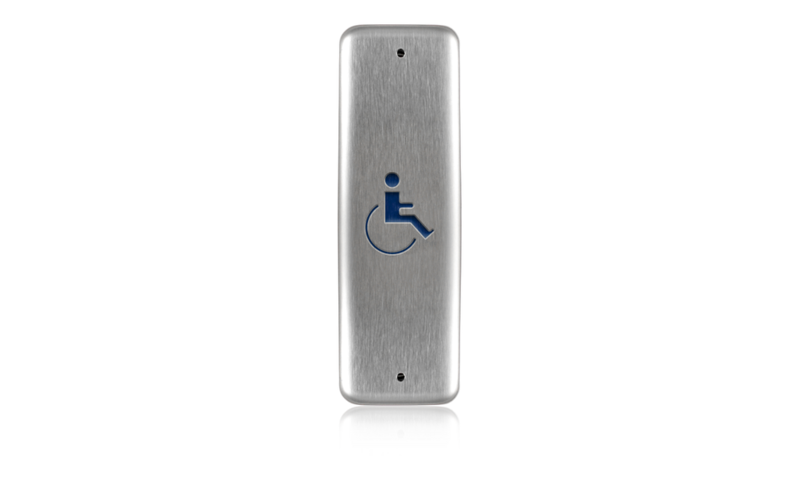 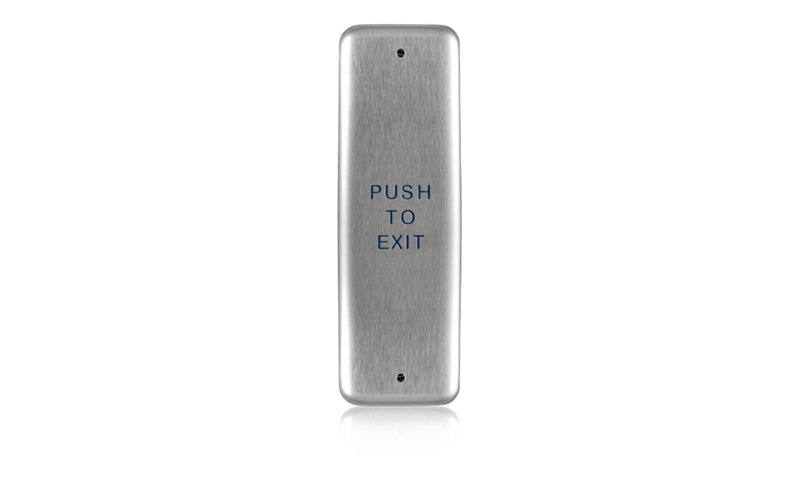 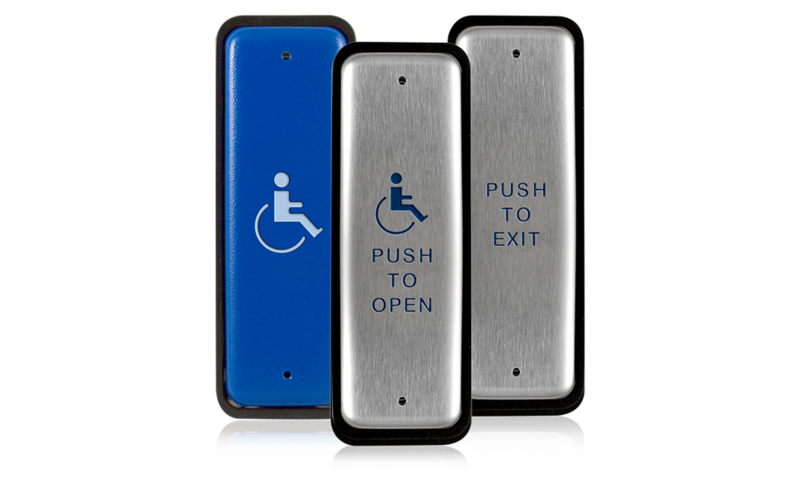 BEA’s jamb push plates improve overall door access, enhance accessibility for those with limited mobility or disabilities and seamlessly integrate with an automatic door’s activation. 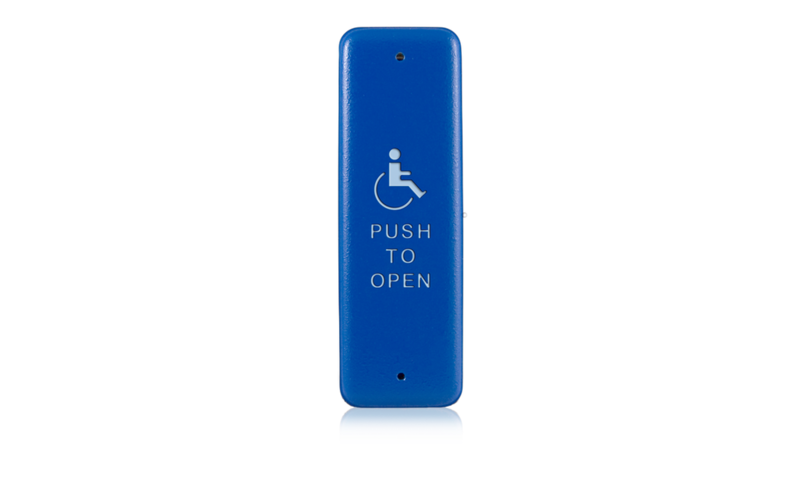 Jamb plates are a low profile alternative to regular size plates and can be mounted in areas with limited space available, such as on guide rails. 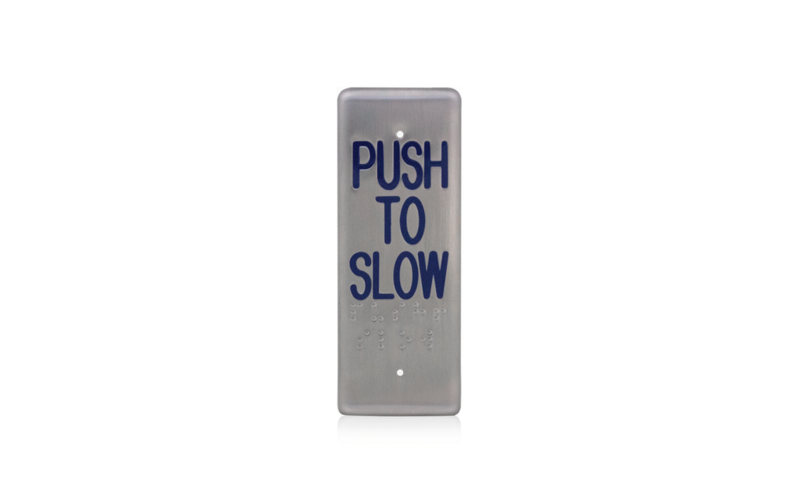 These push plates may be hard wired to the door operator or connected to BEA’s line of wireless transmitters.